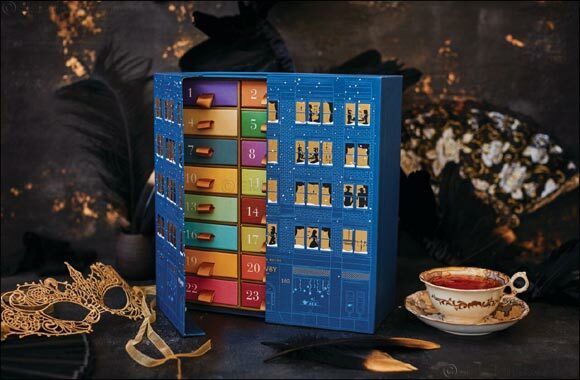 Dubai, UAE, December 04, 2018: The stunning House of Newby advent calendar makes the festive countdown even more opulent than ever. From the opening of the first drawer on 1st December, tea lovers experience 24 luxury blends from Newby’s Classic Tea Bag Collection. Each drawer includes four individually wrapped sachets of a select Newby blend, and no two drawers are the same.